Packs of two replacement filters for Termozeta Vaporone steam cleaners. You are probably here because you own one of those terrific handheld steam cleaners and cannot now get the replacement filters. We don`t have other spare parts, but if you need the Vaporone Filters, you are in luck. You can buy them in packs of two here. These are genuine parts Mod. 72469 we imported direct from the manufacturer. 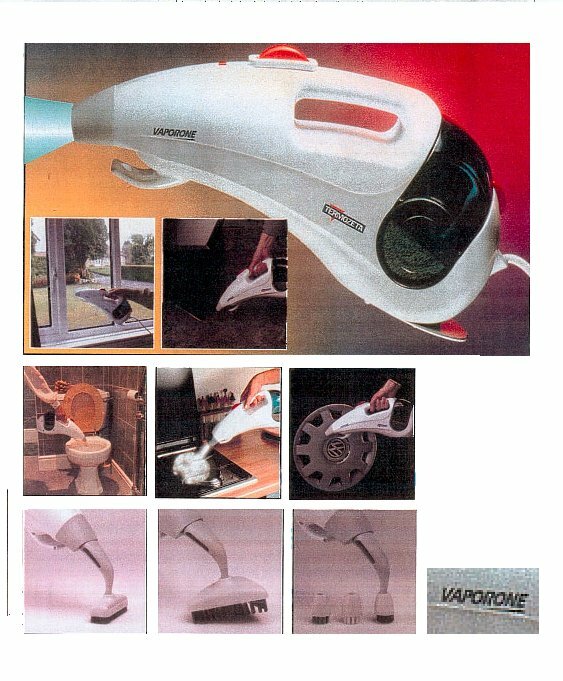 Vaporone Filters text, images and video are copyright.